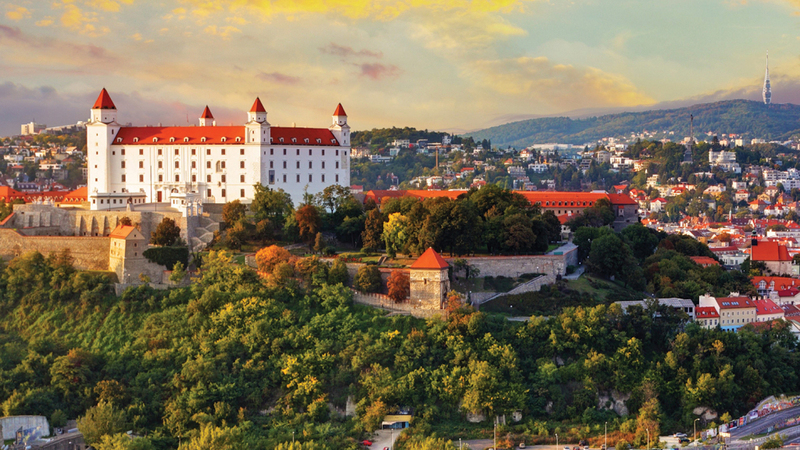 Slovak Chess Federation, NR klub and the European Chess Union have the honor to invite all the National Federations members of the European Chess Union to participate in the European Youth Chess Championship organized in Bratislava, Slovakia from August 1 (arrival) to August 11 (departure), 2019. Each federation can register one (1) player in each of the categories – under 8, 10, 12, 14, 16 and 18 (boys and girls), the maximum number of twelve (12) players (“invited players”). 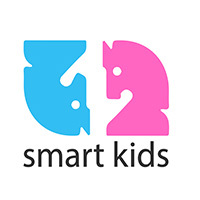 The players placed 1-3 in the European Youth Chess Championship 2018 will have the personal right to participate in the tournament in the corresponding age-category or a higher age category if they fulfil the conditions that they have not reached the age of 8, 10, 12, 14, 16 or 18 years, respectively, by January 1, 2019. This privilege may be exercised once exclusively in the subsequent year following the year of the qualification. The entry form should be filled in by the national federation on the official website of the championship. Registration must be done before the registration deadline 1st of June 2019. The championship is played in 9 rounds Swiss system in accordance with the ECU Tournament Rules and FIDE Rules of Chess. The time rate will be 90 minutes for 40 moves plus 30 minutes for the rest of the game with an increment of 30 seconds per move, starting from move one. 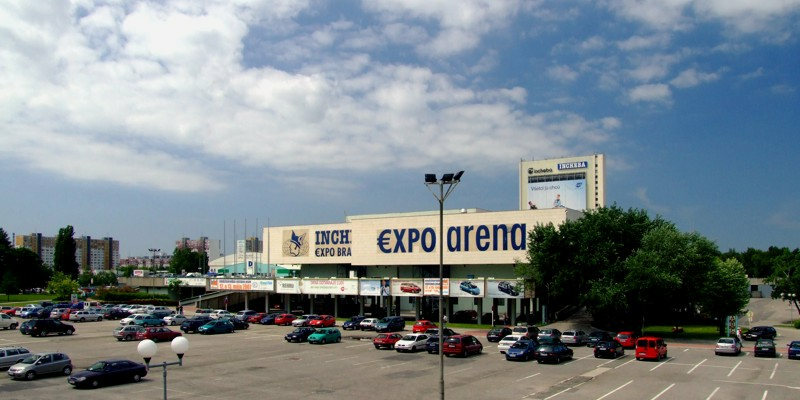 The playing venue of the event will be Incheba Expo Bratislava. 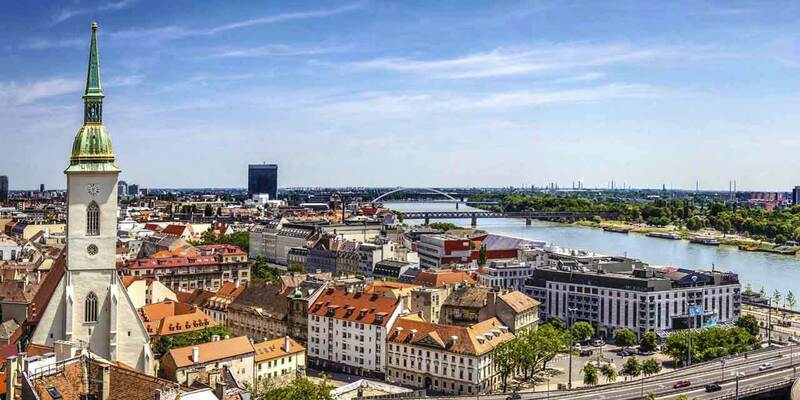 All the players and Accompanying persons are invited to stay in one of the Official Hotels of the Championship: Student Residence, 3* Hotel Nivy, 4* Hotel Bratislava, 4* Hotel Sorea Regia, 4* Hotel Holiday Inn, 4* Hotel Park Inn or 4* Hotel Lindner. More hotels may be added if necessary. 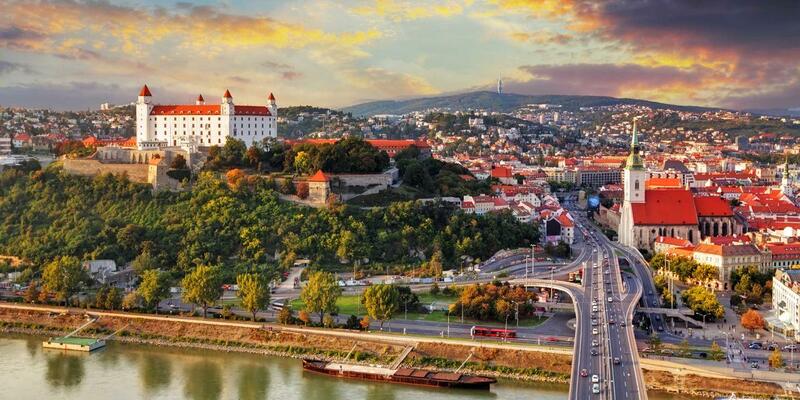 The organizer will arrange the transfer from Bratislava airport to the official hotels. The transfer upon arrival (31 July and 1 August) and upon departure (11 August) will be free of charge for all registered participants. In addition, the transfer can be arranged from Vienna airport and from Budapest airport. Simultaneously with the event, seminars for FIDE trainers, FIDE arbiters and international organizers will be held during the championship. More information will be published on the official website at least two months before the event. The first three players in each group will be awarded medals; the first five players in each group will be awarded cups, diplomas, and prizes.